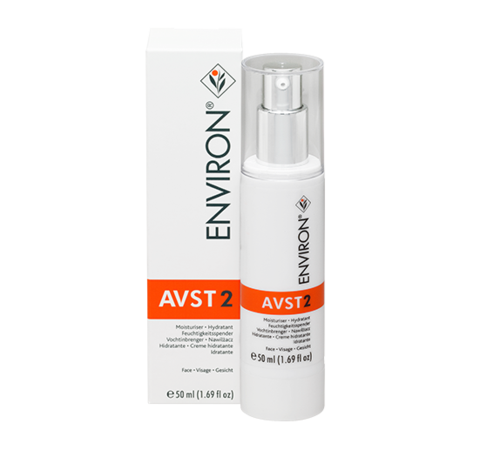 Environ®’s AVST 2 contains medium levels of vitamin A and C. Suitable for all skin types and for consumers who have already acclimatized to AVST 1. 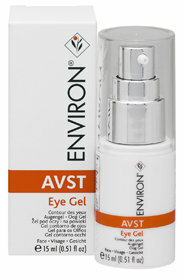 Contains essential antioxidants including vitamins E and C, resveratrol and beta-carotene. Helps to improve the look of fine lines, uneven skin tone and the appearance of sun damage.